Exuberant fields of color glide by as you cruise the waterways of Belgium and the Netherlands. Hop off for the day, along the way, to absorb the local culture… this is a not-to-miss experience! 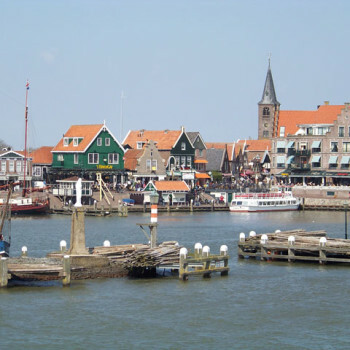 River Cruising In Europe; Are you anticipating vibrantly colorful tulips, fragrant rounds of cheese, miles of quaint canals, and heritage windmills? This tour will bring it all to you, along with an astounding engineering feat and spectacular scenery. 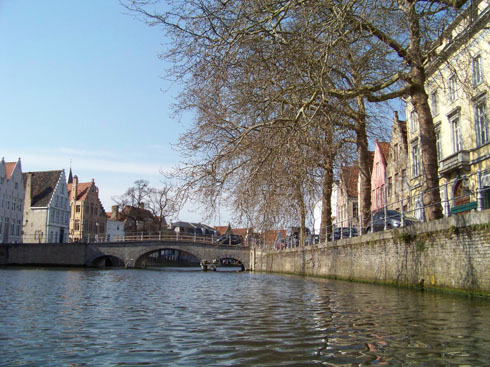 River cruising in the Netherlands and Belgium is worth the anticipation – and the memories created. As you gently glide past big cities, small towns, industry and farmlands, you marvel at the diverse landscape. You will dock close to city centers, learn their history, and be instantly in the heart of the action. Your floating hotel has cabins with ever-changing views and cozy, comfy European bedding. The ship’s lounge is your gathering place for socializing, drinks, and evening entertainment. And not to forget… three delicious, regionally-inspired meals a day are served on this not-to-miss cruise! Explore these and more with your expert personal guide, available 24/7 on your schedule! 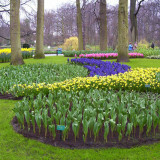 When visiting Keukenhof, be sure to get a map of the park at the entrance. 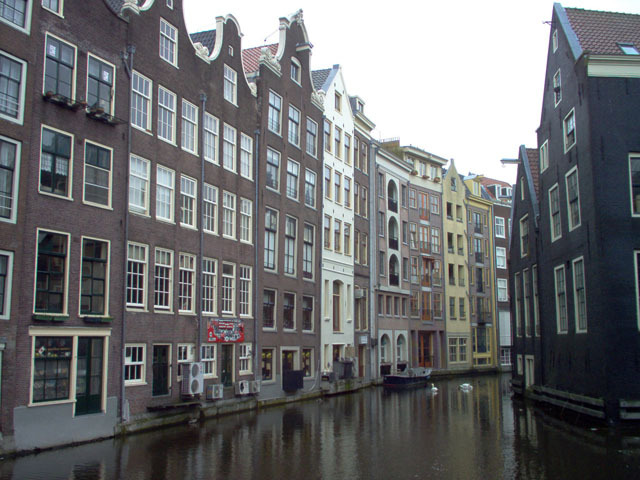 If the Anne Frank House in Amsterdam is not included in your river cruise, purchase your tickets online before you leave home to avoid the long lines. When exploring the towns or cities, stop in at the grocery stores to get a sense of the local cuisine. On your visit to the Delta Works, be sure to view the film in the upstairs auditorium about the history of the Delta. 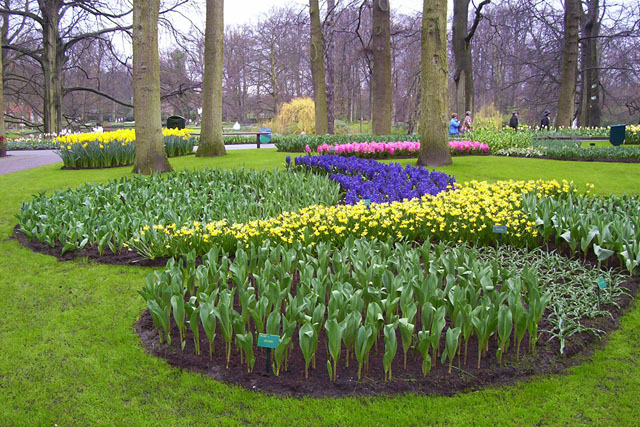 Have your camera ready and the flash turned off (so you don't get a flash spot on your pictures) during your coach trip to the Keukenhof. You will see fields and fields of flowers in bloom. A not-to-miss opportunity! Judy Hazel is a travel writer specializing in European destinations and those closer to home, along the eastern seaboard of the United States. 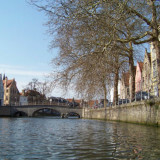 She has been on four river cruises in Europe, and finds it a most pleasurable way to travel. Judy writes about her trips so that others will enjoy following her lead, and watching the world go by their floating hotel! SKU: JH120286. Category: Netherlands. 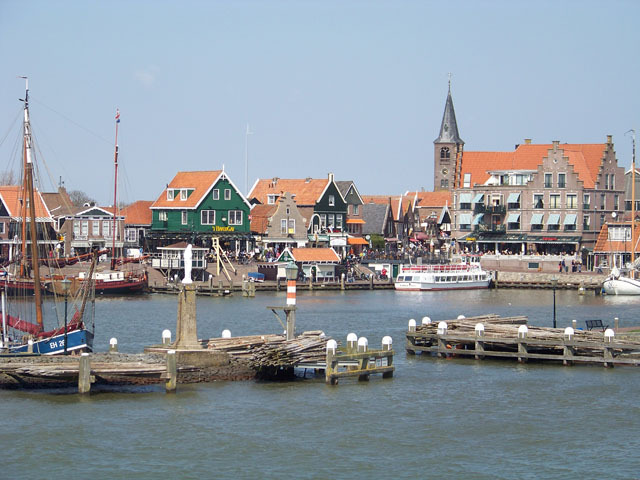 Tags: Amsterdam, Antwerp, Arnhem, Bruges, City/Town, Delta Works, Edam, Historical/Heritage, Judy Hazel, Keukenhof Gardens, Kinderdijk, Netherlands, Rhine Canal, River Cruising In Europe, Skydeck, Volendam.